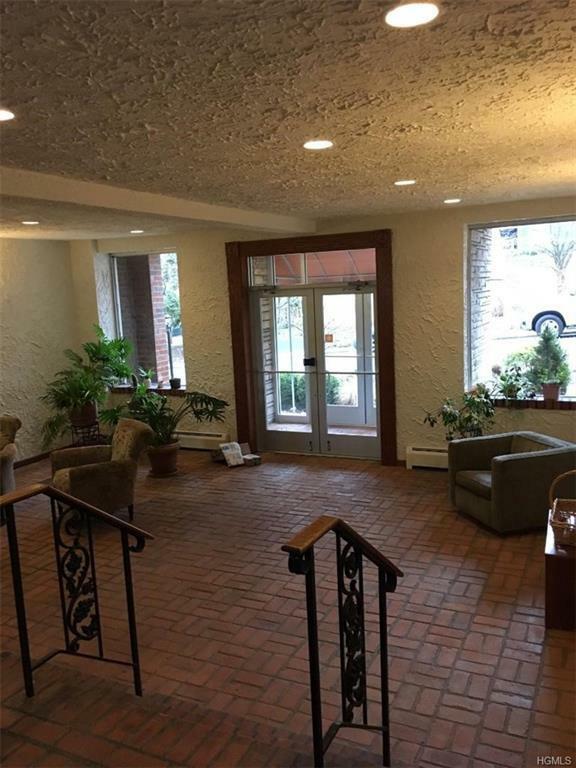 Welcome to Ivanhoe, sunny and bright one bedroom co-op in down town Nyack. This unit is on the second floor in an elevator building. 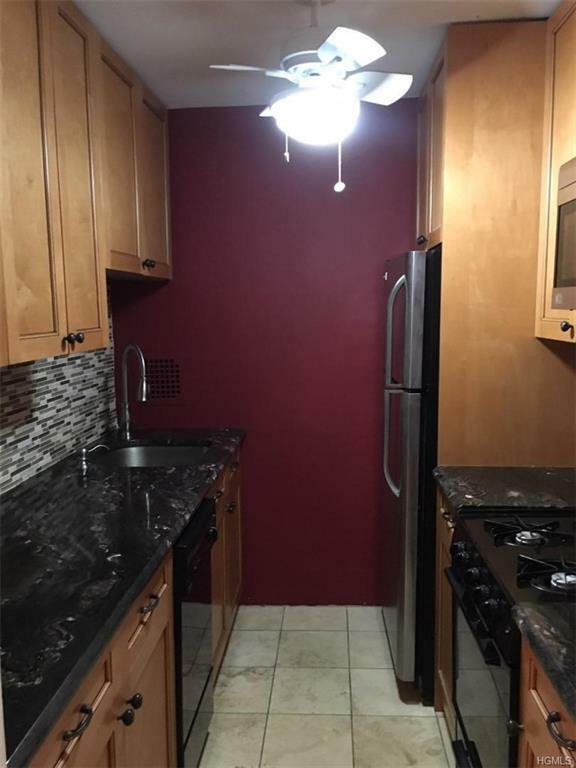 all New kitchen with stainless refrigerator, dish washer and microwave, granite counter tops, Living room/dining room combo, freshly painted with new gleaming hard wood floors, and crown molding throughout. Bedroom has walk in closet and seasonal views. Two additional clothing closets and a linen closet. Full bath complete this co-op.Four short blocks to all shops, restaurants and galleries .One block to the Hudson River. Exercise room, laundry room and assigned parking, additional parking available.HOA includes, hot water, heat, trash, snow removal. 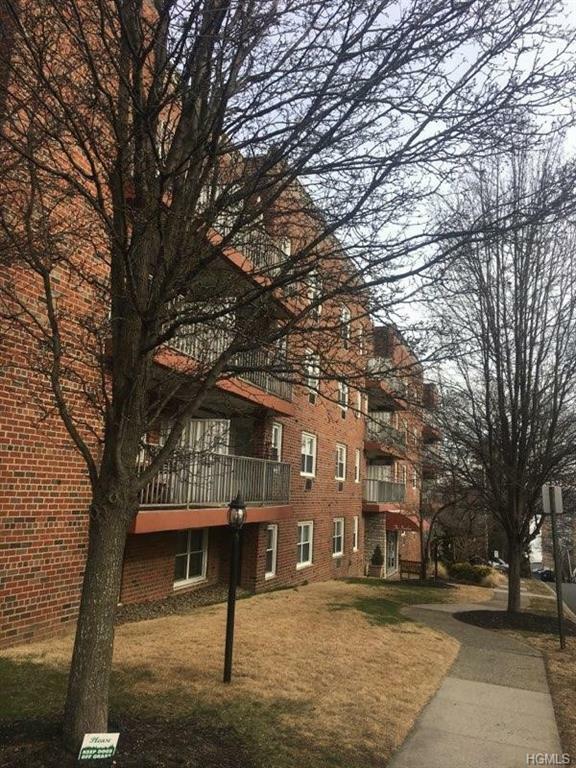 Be the first to view this co-op and enjoy Nyack living at its best!!!! 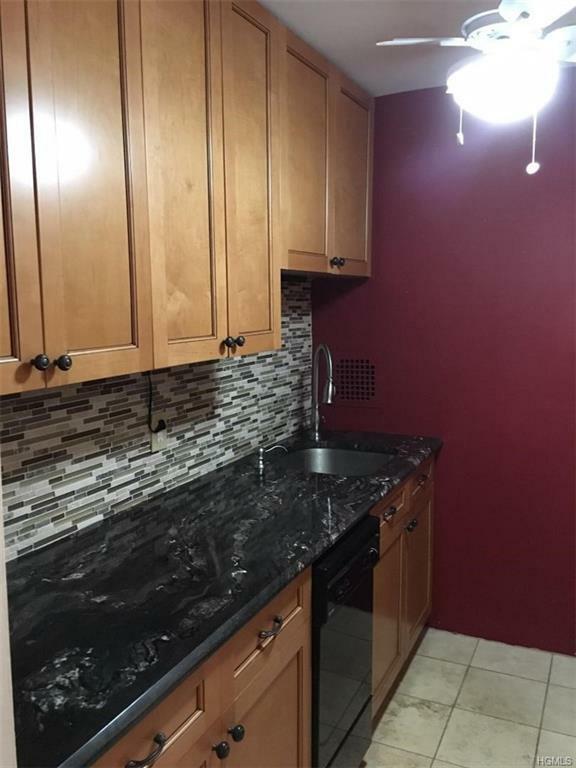 Listing courtesy of Mary D Clohessy Mahoney of Joyce Realty Corp.